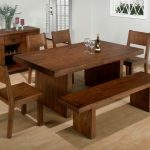 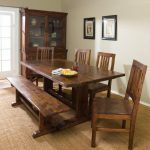 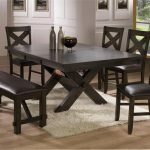 Highlight your dining room decor with unique and stylish dining sets. 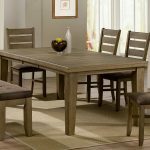 One of stylish dining sets creating most attractive dining room decor is dining room table with bench. 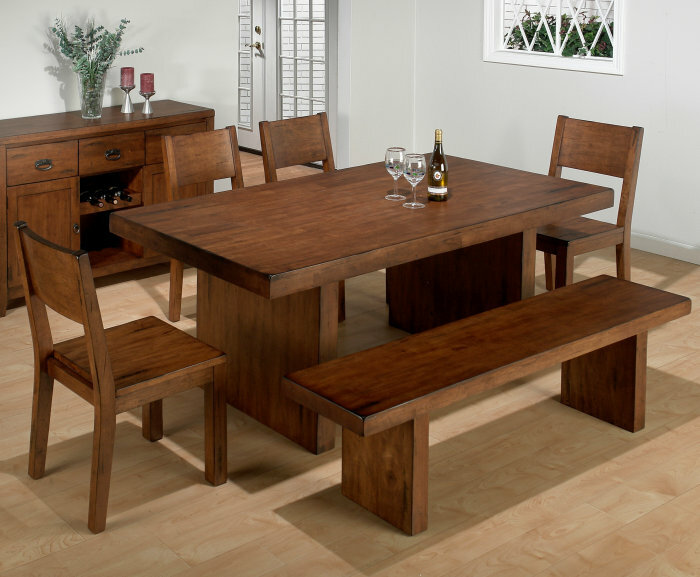 Such dining furniture has been popular in most countries. 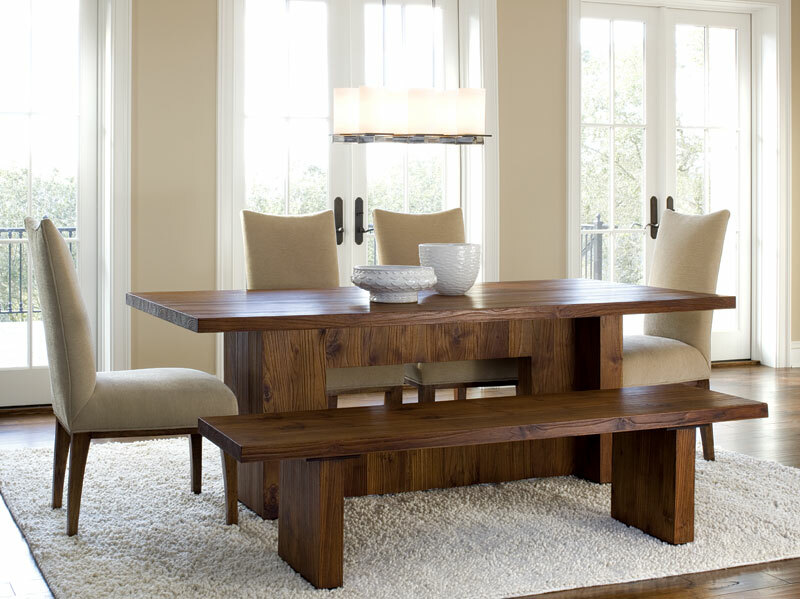 Besides giving homey nuance, the dining room tables and benches also offer much of attention and admiration. 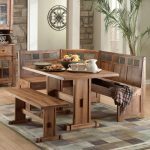 Dining room tables and benches consist of a set of dining table and chairs which is added a wooden bench as the additional seat. 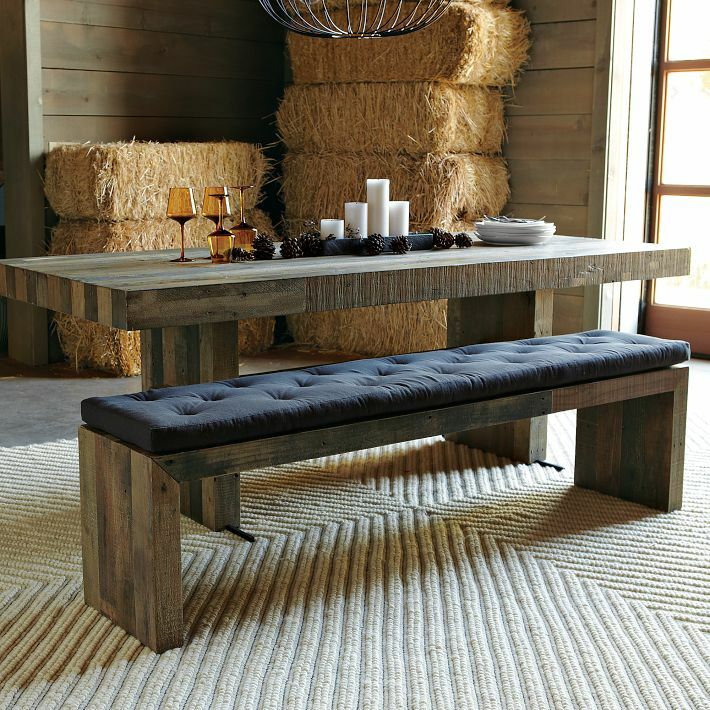 The bench here is double-functional item: as accent/ focal point of a dining room as well as the extra/ additional seat. 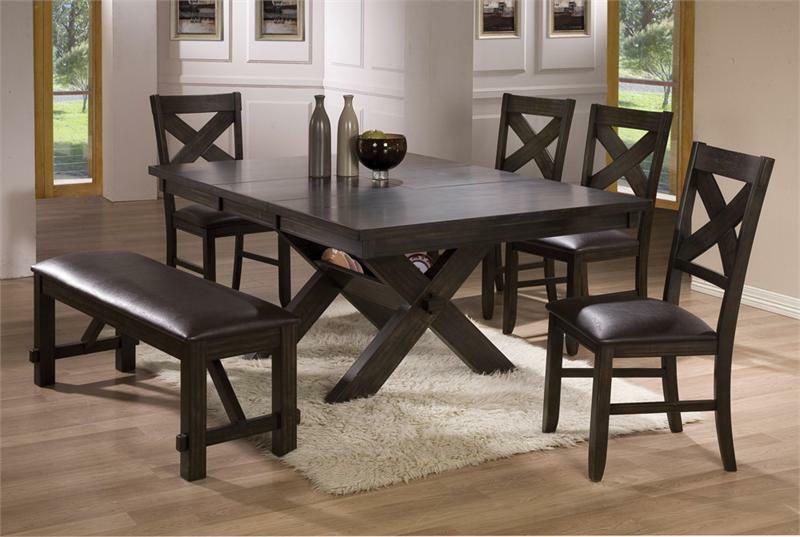 Just compare to ordinary dining furniture set. 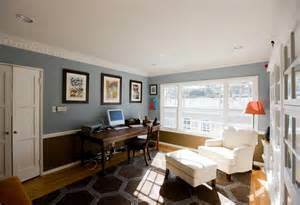 It looks so ‘flat’ and there are no any interests on it. 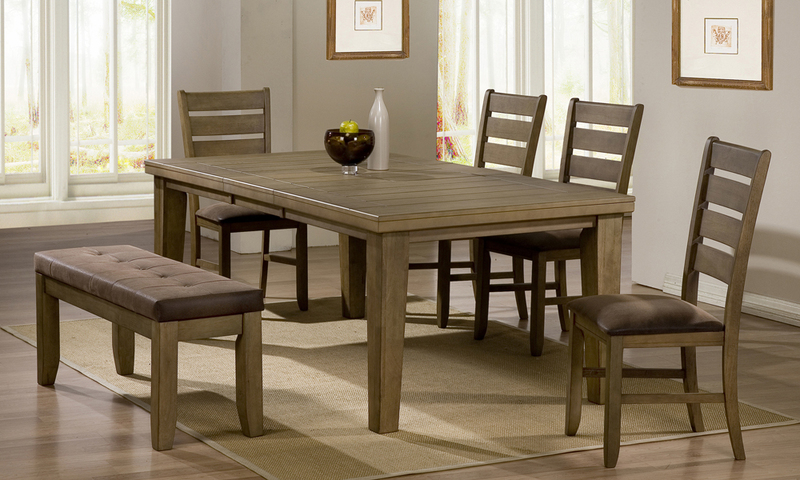 But if you add a wooden bench, your dining room set will look more attractive and different. 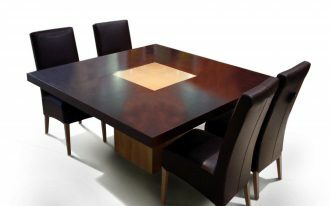 Wide options of dining room tables and benches are now available in furniture suppliers in all around the world. 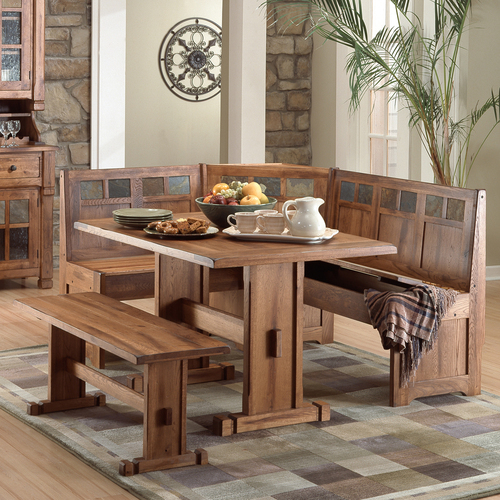 Based on coat covered on wooden bench, you can choose between these two coat options: clear and colored coats. 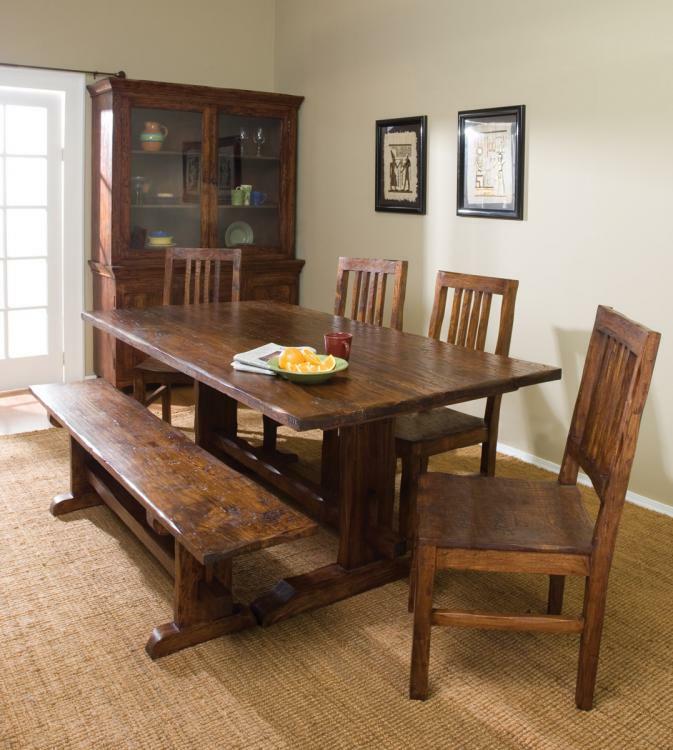 Clear-coated wooden dining room tables and benches keep the original color of the material itself. 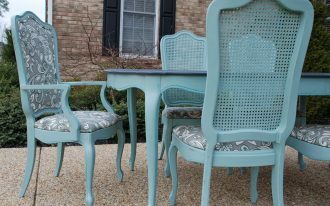 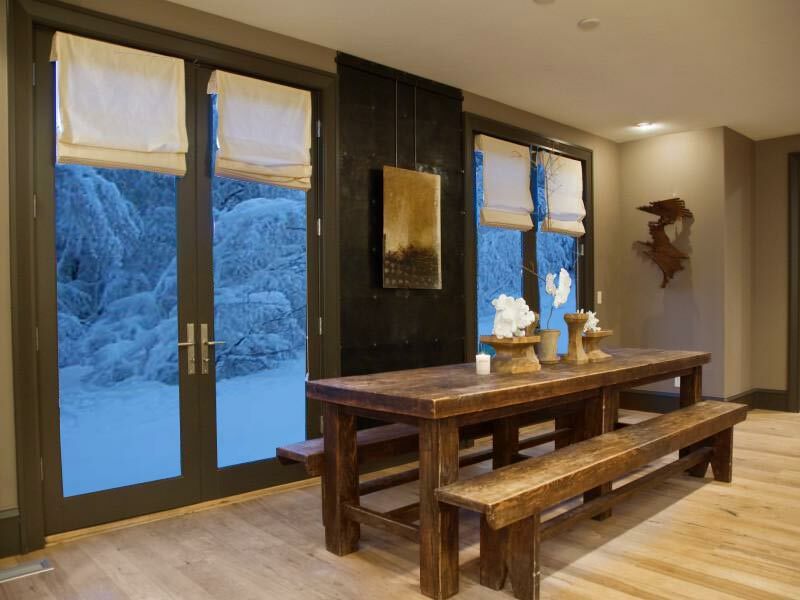 Colored coats give other colors you may use to finish your dining room table and bench. 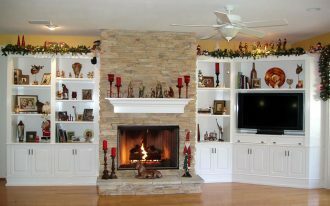 These coats commonly provide natural earth-color schemes such as darker brown, black, light brown, and many more. 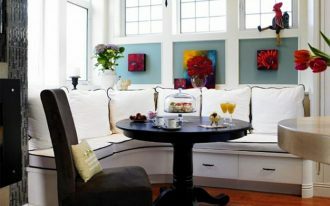 The few of dining room tables and benches are completed with cushion or upholstery as the seat top. 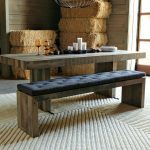 This feature, of course, gives extra comfort when you sit it down while having meal or just have little chat with your family. 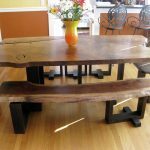 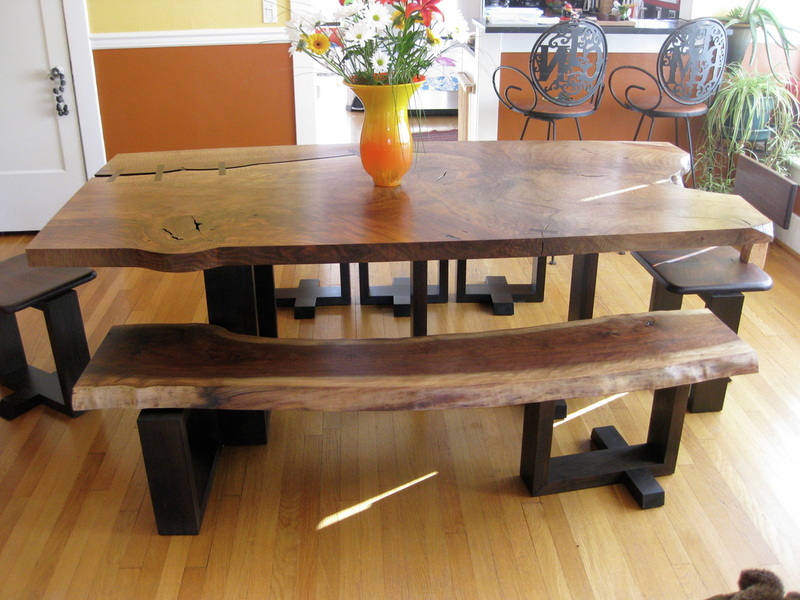 Well, here are some designs of dining room tables and benches. 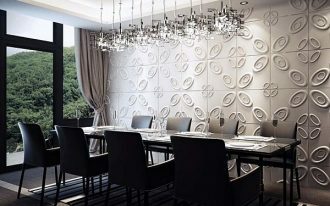 These designs are taken from some popular furniture suppliers in the world, such as IKEA and DIY. 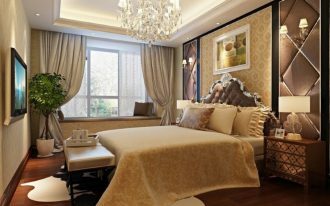 Please, visit our gallery.